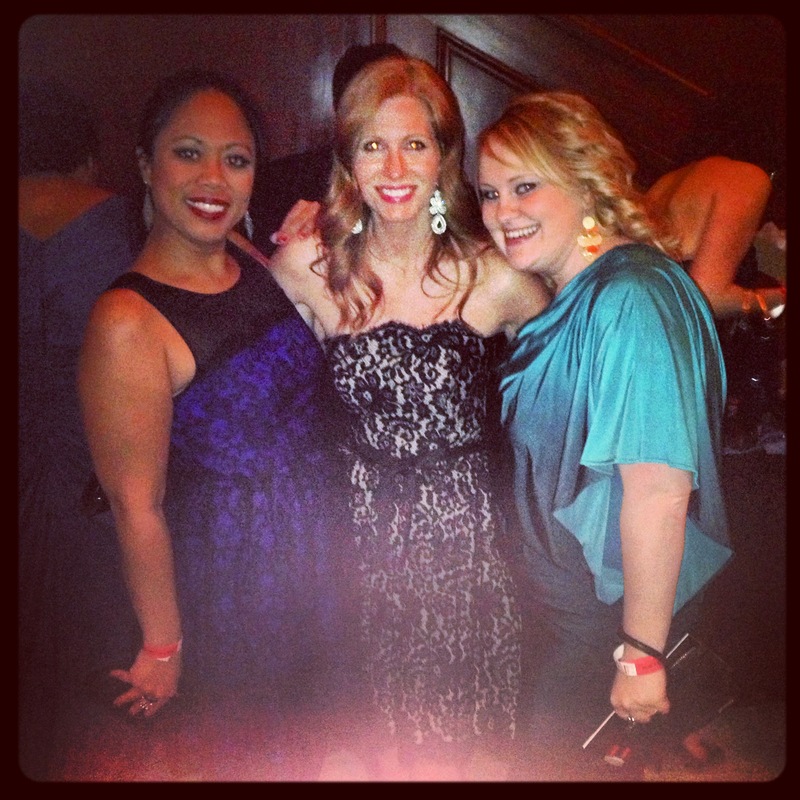 Can you believe it’s already time to start planning for Playhouse Square’s Annual Jump Back Ball? It feels like February is a half of a year away still, but soon the snow will be here in Cleveland and we’ll all be looking for a reason or two to get out of the house (I can’t be the only one who gets stir crazy in February). 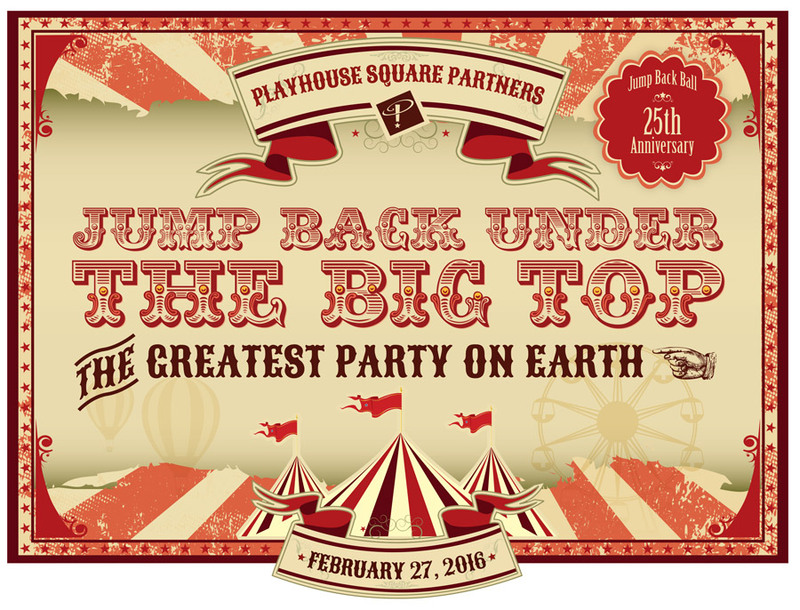 This year’s Jump Back Ball will take us all Under the Big Top on February 27th, 2016 for one of the greatest parties that Cleveland has to offer. Don’t believe me? Check out last year’s recap of Jump Back Ball. 1. This is one of the biggest fundraisers for Playhouse Square. Love the arts? A fan of the Broadway musicals and plays that Playhouse Square brings to CLE every year? Want to make sure that kids in CLE continue to have the chance to head to Playhouse Square every year? This is just one way to support the arts. 2. Party with other YPs. And by YPs, I mean YPs of all ages. This is one of the parties that bring out a variety of Clevelanders. Post-dancing and singing Call Me Maybe on stage with the band. 4. Miss getting dressed up and going out? Think of this as adult prom. Go with your significant other. Bring a friend. Get a group of girl friends together. It’s up to you. Either way you are going to have a great evening. So are you ready to attend? Tickets will be on sale soon. Keep checking back, or following me on Twitter and Instagram at @cacoughlin for more information. And let’s all get ready for another epic Jump Back! Disclaimer: I’m back as a Jump Back Ball blogger! In exchange for promoting the event, I am given one ticket with the purchase of one. All opinions are my own. 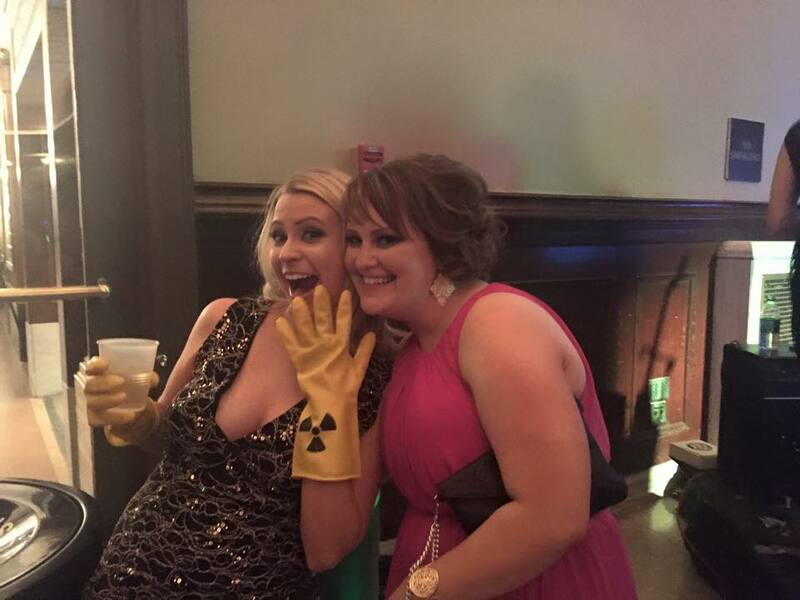 This entry was posted in Uncategorized and tagged CLE Events, Giving Back, Jump Back Ball, Party, Playhouse Square, Playhouse Square Partners, The CLE. Bookmark the permalink.